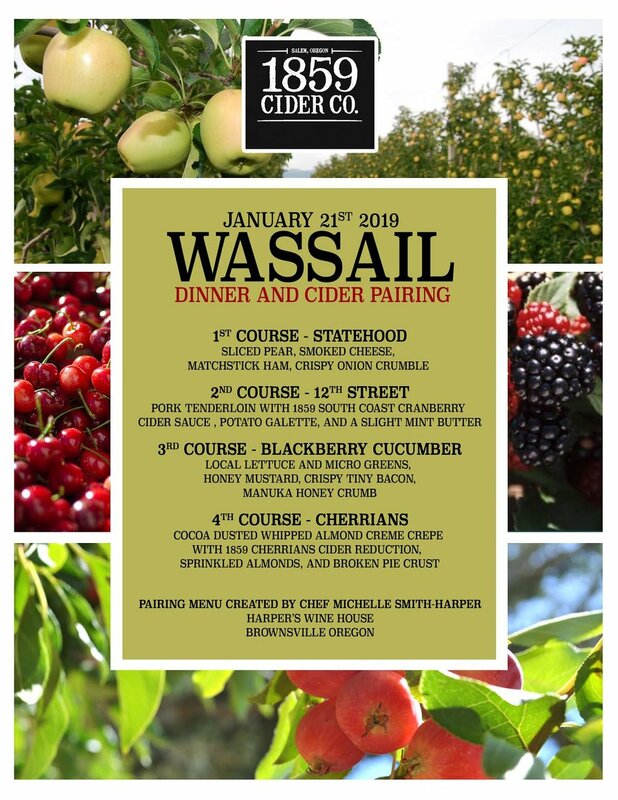 EVENTS — 1859 Cider Co.
Salem! Let's celebrate the Earth this April 20th in the best possible way - with Live Music, Premium Cider, and of course Delicious Mini-donuts!!!! 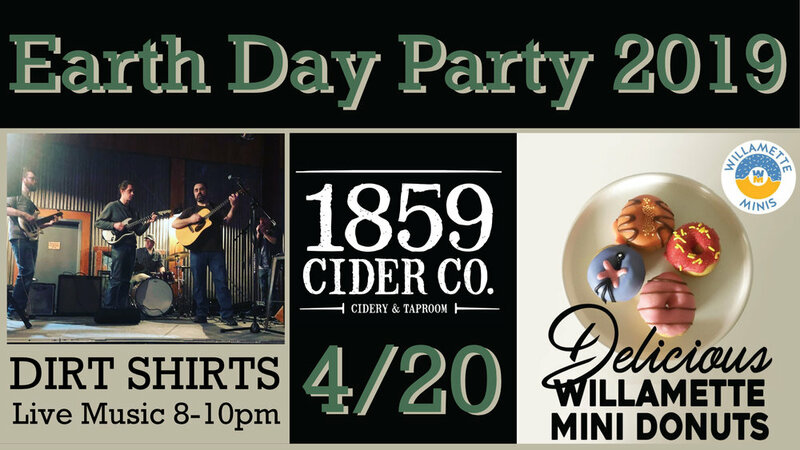 Our friends The Dirt Shirts will be performing live from 8pm-10pm and the Willamette Minis Donut Truck will be parked outside all night - featuring some special Earth Day / 420 themed mini donuts!! Don't miss out on this one - come party with us in the taproom! 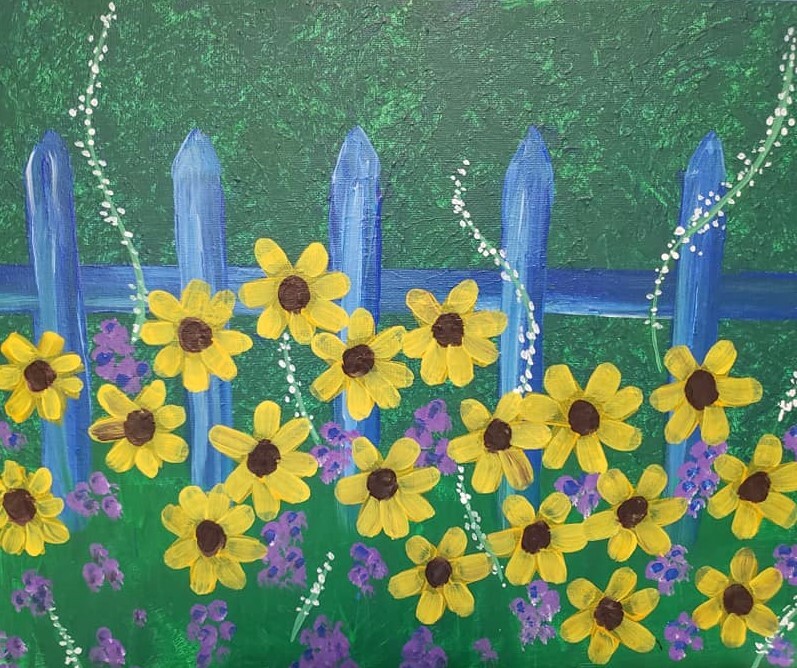 Join in on the FUN of painting "Spring Has Sprung" on WEDNESDAY, 4/24, from 7-9, at 1859 Cider Co., in downtown Salem! Funk, soul, hip-hop and everything in between! Come hang with Kruse, sip the finest cider, and jam to some premium cuts. 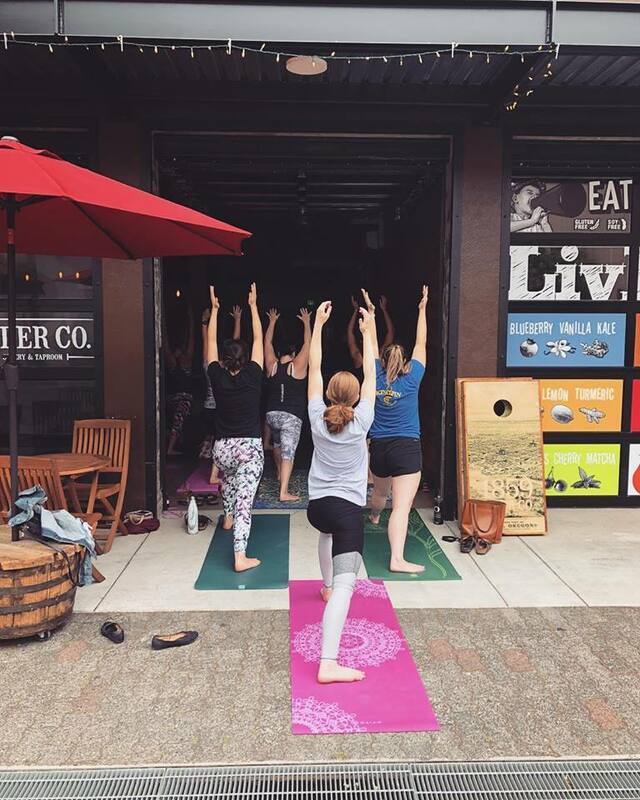 Join us for a special edition of Yoga + Beer, especially for you cider lovers. 1859 Cider Co. in Salem opens their doors to us on the last Sunday of each month, in the afternoon before they open to the public. 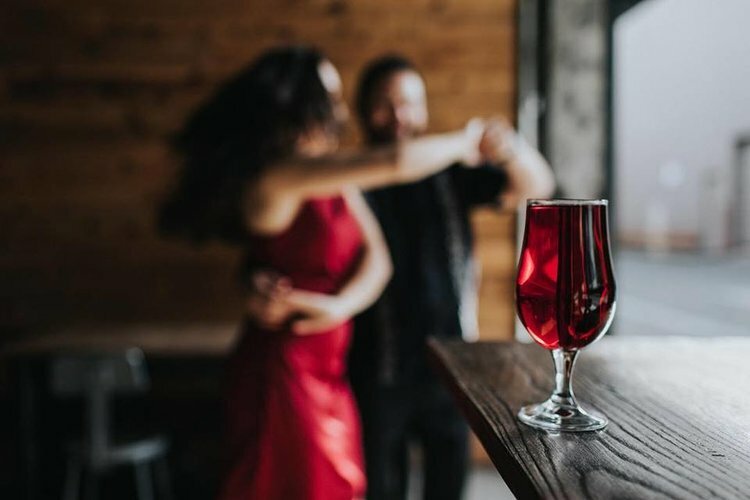 Class will be held in their tasting room, and after class we will enjoy flights, tastes and pours of their delicious ciders. This detox + retox class will be led by Yoga + Beer instructor, Jaime Lawrence and is all an all-levels flow yoga class. 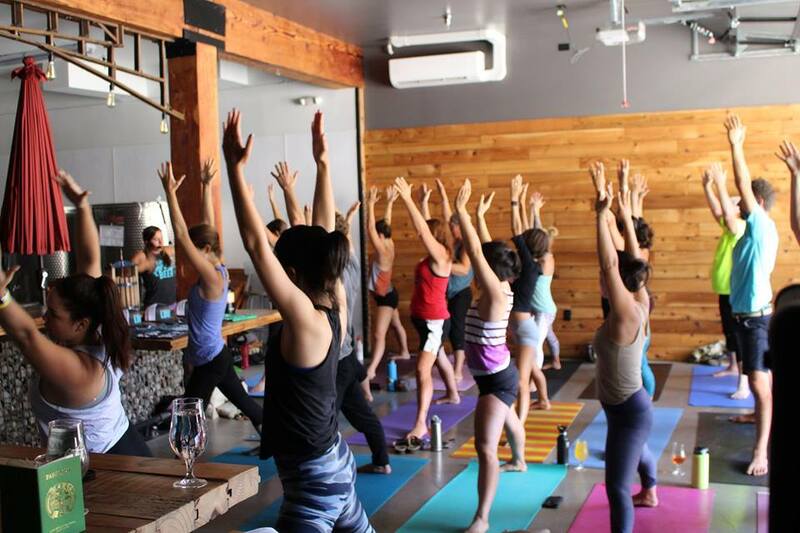 After class, yogis are invited to stay and enjoy a delicious cider! Your registration includes a 75 minute yoga class. This class is limited to 25 yogis, and always fills up. Please grab your spot in advance if you're interested in joining us. Here’s your chance to deck yourself out with some items items from our BRAND NEW 1859 Cider Merch Line! On Friday March 15th ONLY, we are offering a cool 30% off all of our T-Shirts (for guys and gals), Hoodies, Baseball Tees, Beanies and Trucker Hats!!! Lucky you! Get ready for a showdown of IRISH proportions!!! This cook-off will feature dishes from some of Salem’s most talented chefs, both professional and amateur.. It is free to enter (just bring your most delectable Irish-themed dish) and it is ALSO free to to be a judge! Just show up with valid ID, try some delicious food, and place your vote! 1859 Cider gift cards will be awarded to the winner/s. Prizes TBA! Hey, Geniuses!!! 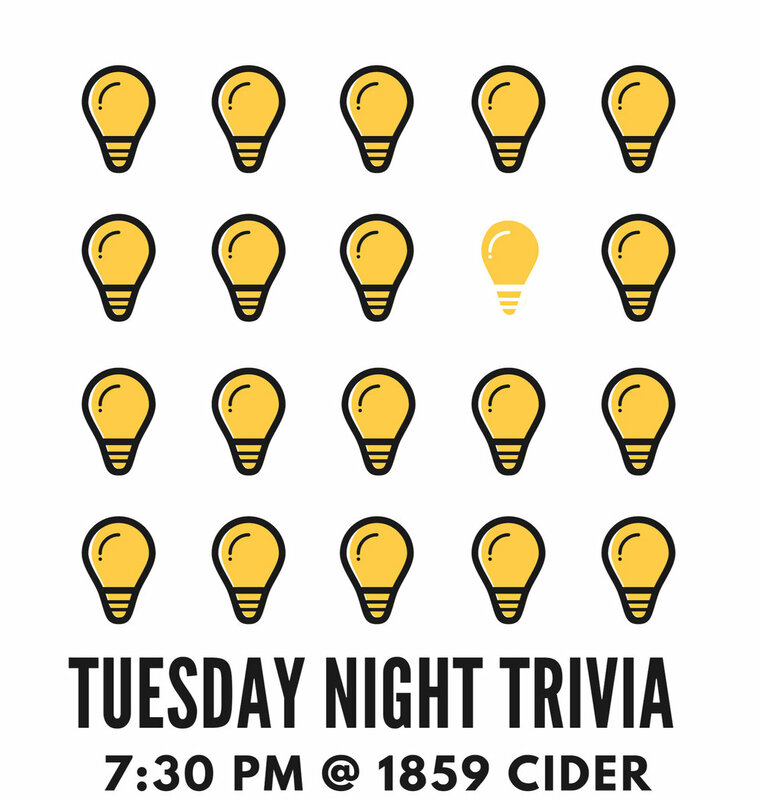 It's Trivia Night at the 1859 Cider Taproom EVERY TUESDAY at 7:30pm! Our own Aaron Padilla will be hosting, and we are giving away Growlers and Gift Cards!! It is FREE to participate, so bring your friends and Team up!!! (Also it's still Board Game Night ALL Night, as always!!) . Cheers! For singer-songwriter and guitarist Mikael Pederson, music is a way to connect with the world and inspire those around him. Born and raised in Oregon, Mikael began his career at a young age singing and playing weekly with his band at the local coffee houses. His music has drawn comparisons to artists like John Mayer, James Taylor, and Ryan Adams.. With hints of soul and blues driven guitar riffs, he adds vivid story telling to create a compelling performance. Mikael seeks to inspire and encourage others through his songs and performances which have taken him to places such as the House of Blues, Clackamas County Fair, Alhambra Theatre and Alberta Street Pub. 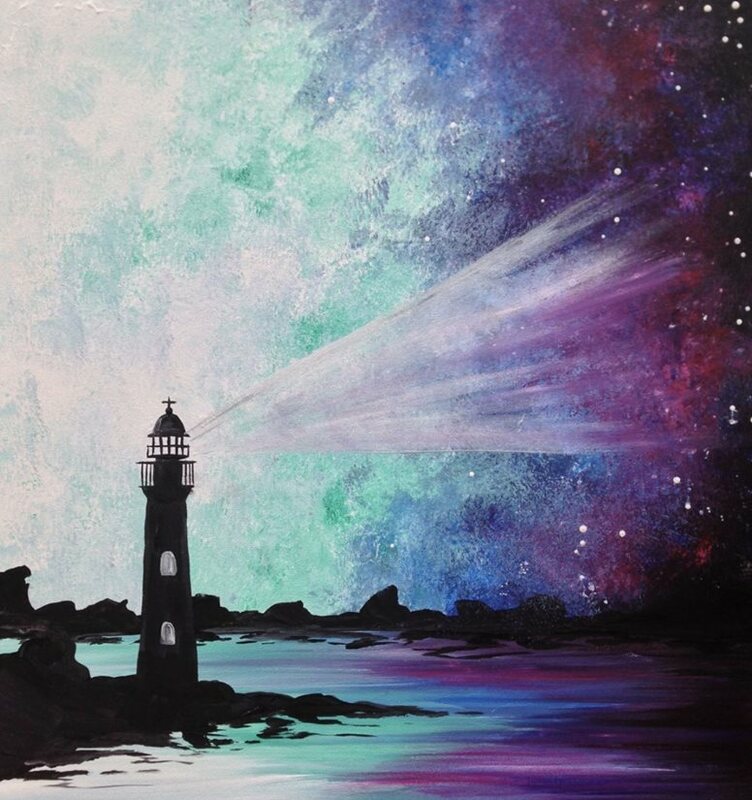 His first EP, “Turn This Around,” captures Mikael’s heartfelt approach to the ups and downs of everyday life and love, reminding listeners that “time’s not on our side”. Mikael’s new EP “Home” was released in January 2016 with four full band tracks featuring electric guitar solos and upbeat vocal hooks. The album is inspired by taking life a little slower and the importance of connecting with a community. Songs from the album have been featured on Kink 101.9, Krush 92.5 and Pandora. Currently Mikael is working on material in Los Angeles and will be releasing new music in 2018. 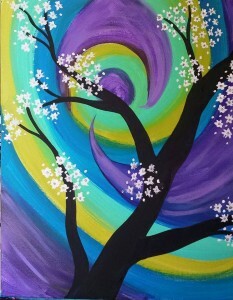 Come and see what Willamette Minis creates for this special pop up at 1859 Cider Co.! We know that the holidays can be a nightmare sometimes. Come down to 1859 Cider Co. to hear some holiday horror stories and laugh with the community. Who doesn’t love cookies? Come show off your baking skills at our holiday cookie off event where you will compete to make the best cookies! Who doesn’t love free live music? Come see Oregon native Rich Swanger and his “little known” band to spice up your Tuesday.